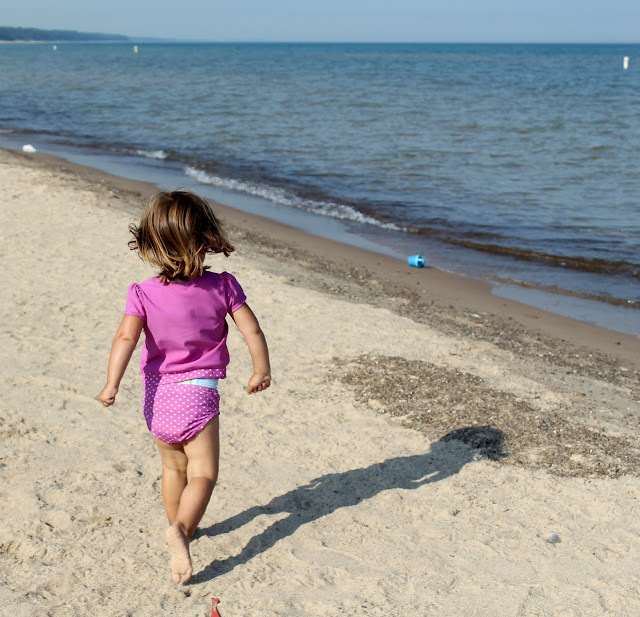 If you're a Midwesterner, then you know the southwest part of Michigan, along Lake Michigan, is a really popular summer destination because we can get our fill of sand, surf and sun without driving very far. Views like this less than 4 hours from home? Just tell me where to sign up for an annual membership. I took these photos in tiny Union Pier, Michigan, just north of New Buffalo. But there are wonderful beaches all along this stretch of "coast." I'm not the only fan of Michigan out there. Here are a few other posts about "the Mitten" from some fellow family travel bloggers. LOVE lake michigan, esp on our sunset coast. what great photos - i KNOW Your kids had a great time! Can you believe that I live in Ohio and have NEVER stepped foot in Michigan? I'd love to take a road trip along the shore and thought we'd make it this summer but summer is nearly over and we haven't made it! We are heading to Lake Erie in a couple weeks though, I guess that's kind of close, huh? :) Maybe next year. I'd love to see Mackinac and Slt. St. Marie. Looks and sounds like you had a great trip. 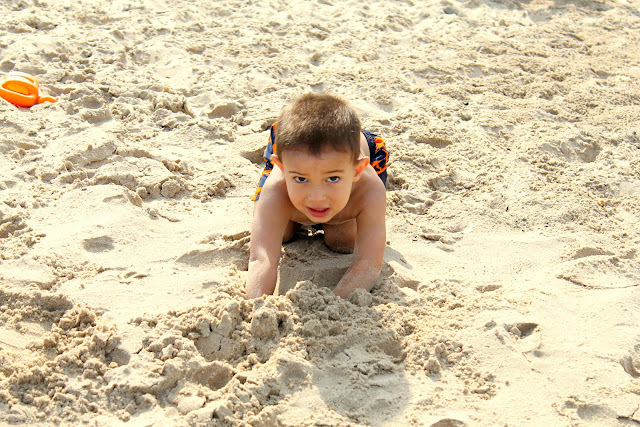 There's just something about playing in the sand to put a smile on the kids' faces. Kicking myself now for not checking these beaches out when we lived in Chicago. And I am with you on insurance paying for us all to hit the beach in the winter months. Think of how much healthier we all would be! I couldn't agree more! The beach is so very therapeutic!!!! Beautiful photos! 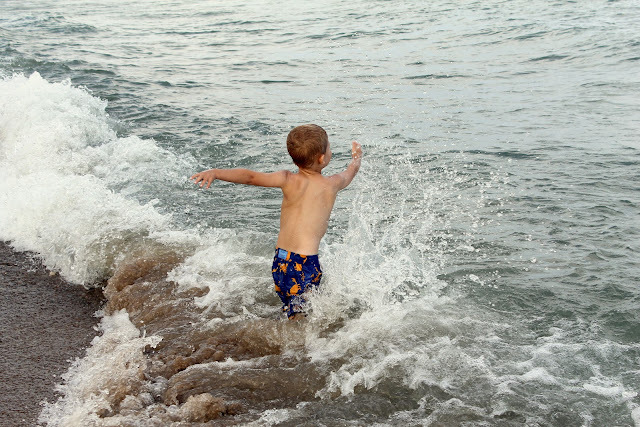 I expect many people would be surprised to know that those pics were taken on Lake Michigan and not at the ocean. 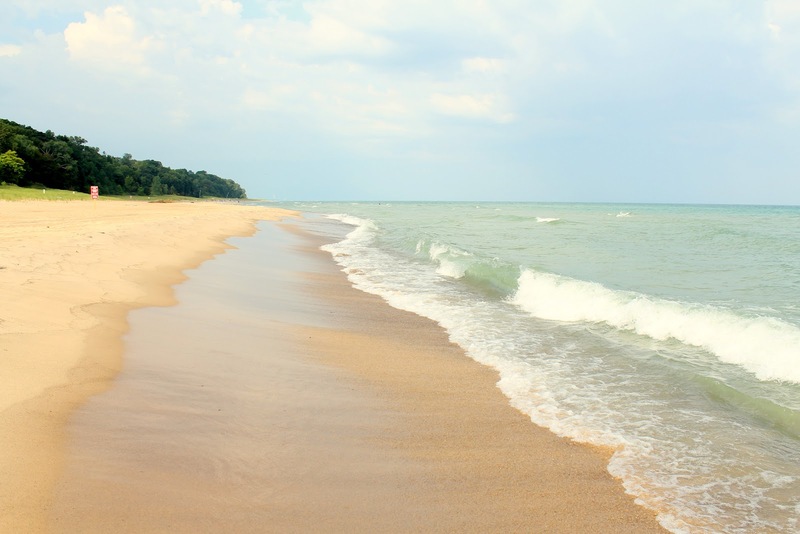 I've not been to Lake Michigan but I grew up on the north shore of Lake Huron and I think the Great Lakes beaches are amazing! Hard to believe those beaches are on a lake - they look like an ocean! You may not be the only fan of Michigan, but apparently you're the only person who goes to the beach there. Where is everybody?